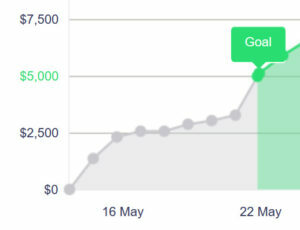 Tuesday evening at 9pm, one week after we launched the Bona Fine Pen project, we reached our funding goal. We want to thank all of our backers for their trust and support. All of us are busy getting production scheduled and packaging finalized. We just finished shooting new photographs and video that show the pens with the upgraded click mechanism mentioned in our last update. This Kickstarter page will have those new images soon. Don’t forget to share this project with your Facebook friends. Thanks again.